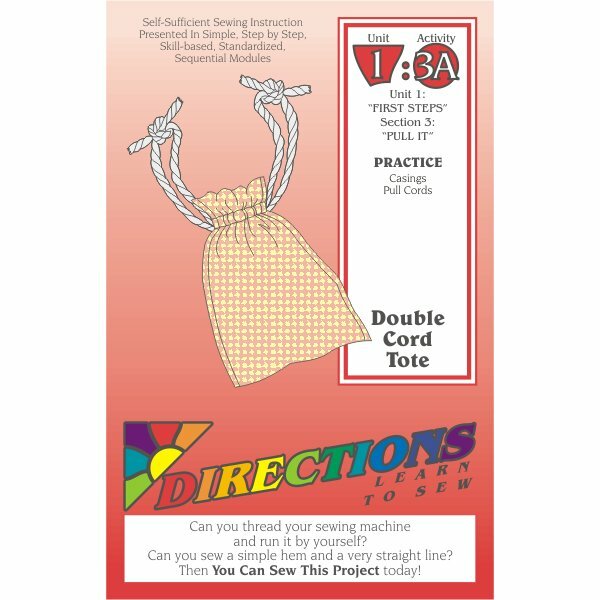 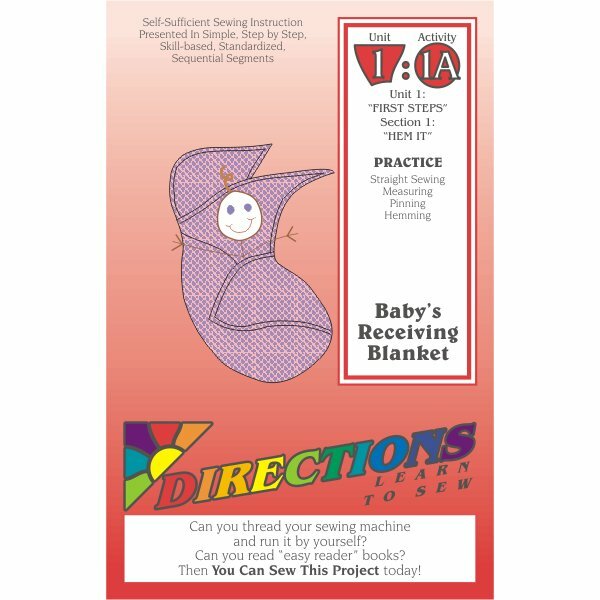 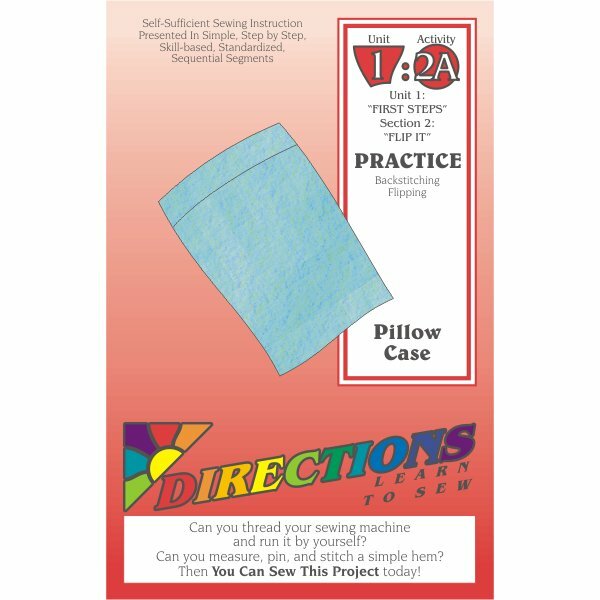 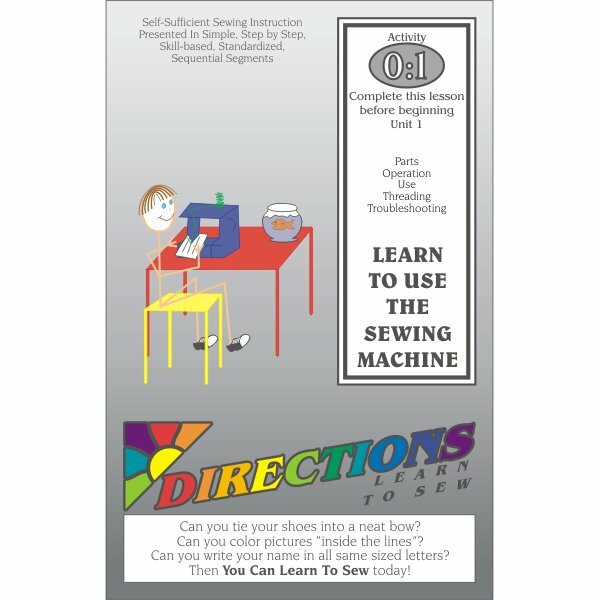 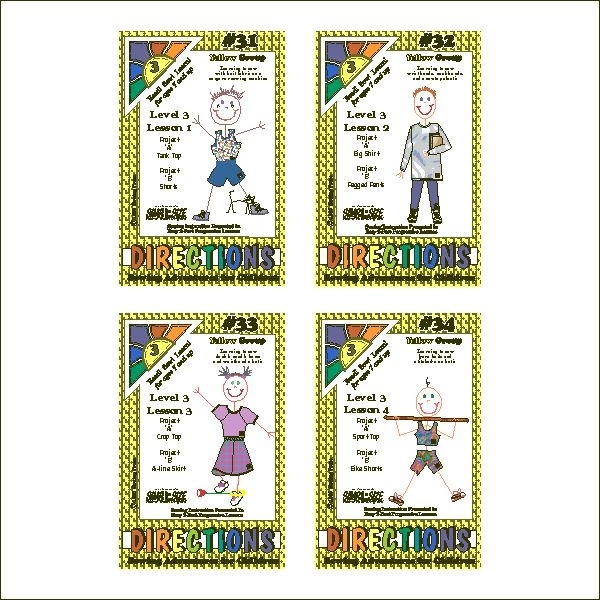 The Level One Complete Set includes SkillCards, the three Unit One Lesson Modules, and SkillCard Reference Organizer PLUS 3 of the most important sewing notions suitable for the very first day of sewing. 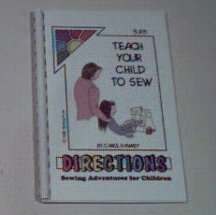 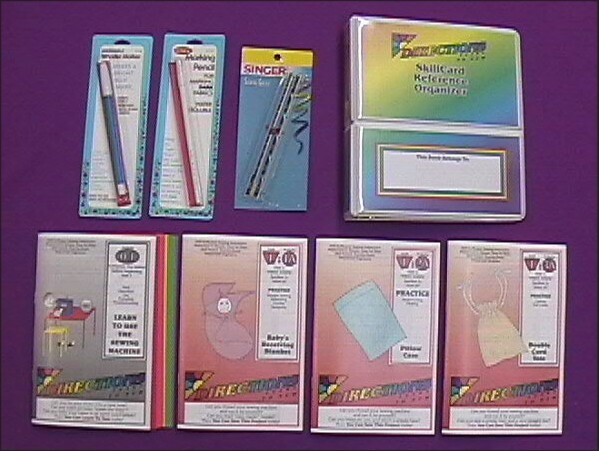 This set includes the Easel Organizer Item #74. 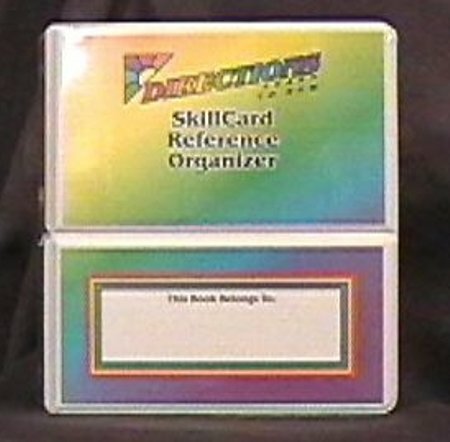 If you would rather have the Plain Organizer #77, you may order the items you want separately.